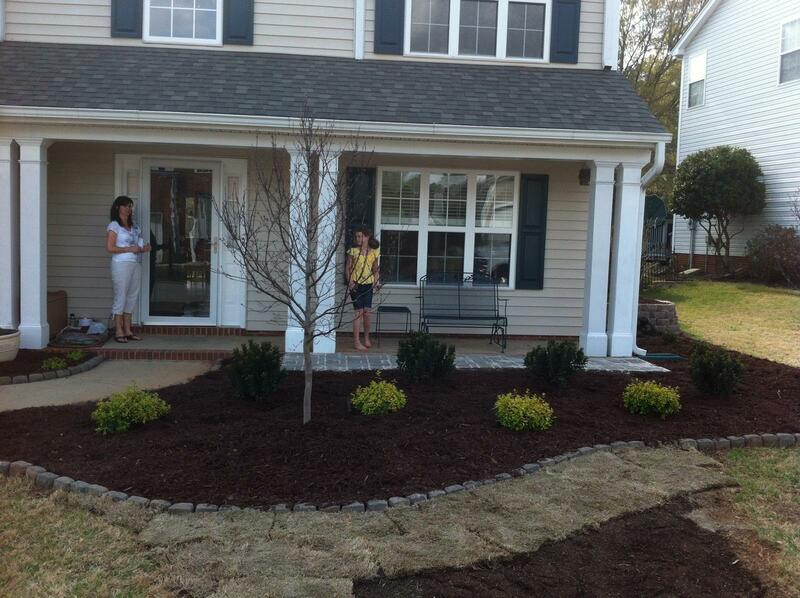 Our sod installation services make having the yard of your dreams easy! 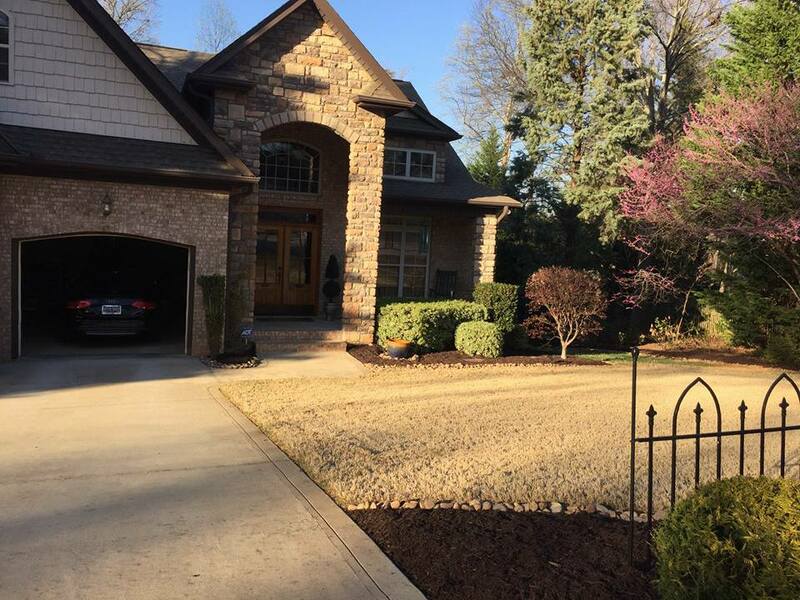 Whether you’ve purchased a home from a previous tenant or are changing from one season to the next, chances are there are patches of dried, dying grass throughout your lawn. And while overseeding is an effective way to promote thicker lawn growth, it needs an existing yard to take root. 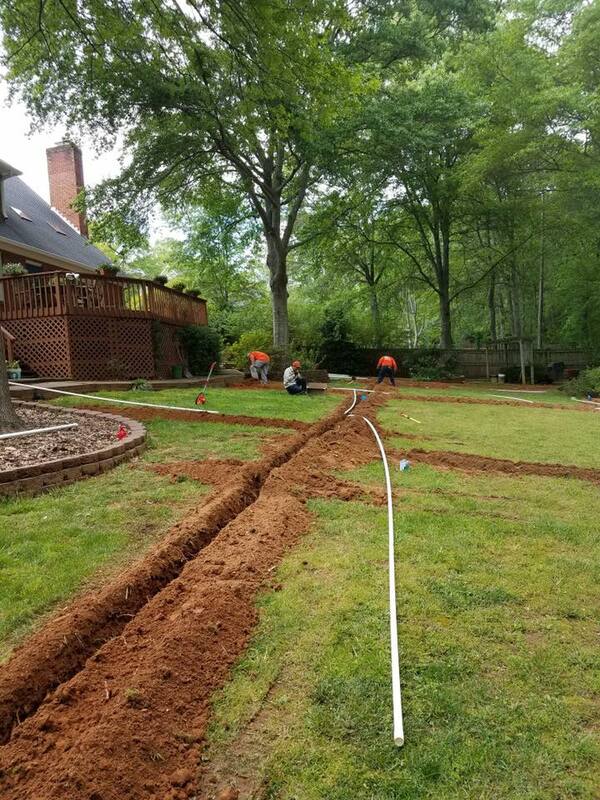 If you are planning a yard renovation or need help renewing your lawn, it helps to have professional sod delivery & installation services from a trusted Spartanburg SC landscaping provider. 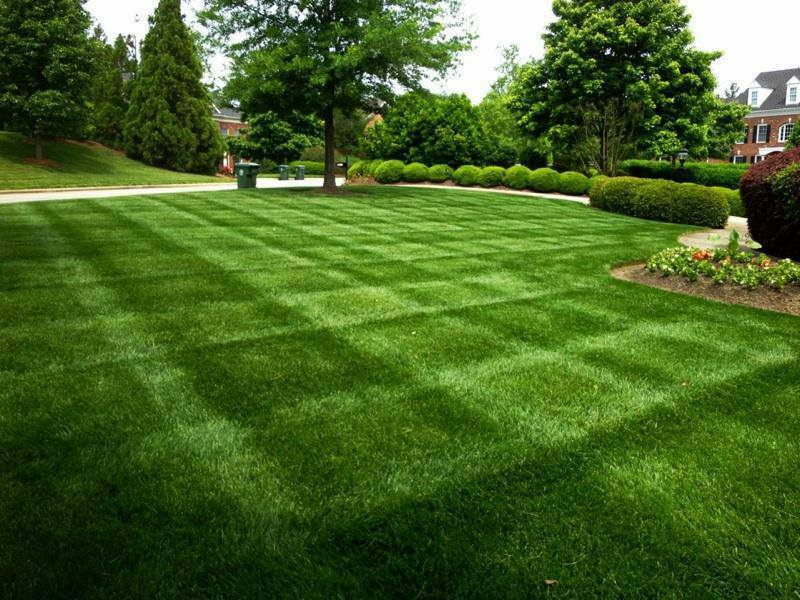 Since 1999, Advance Lawn Care has continued growing the best lawns around for less each time. 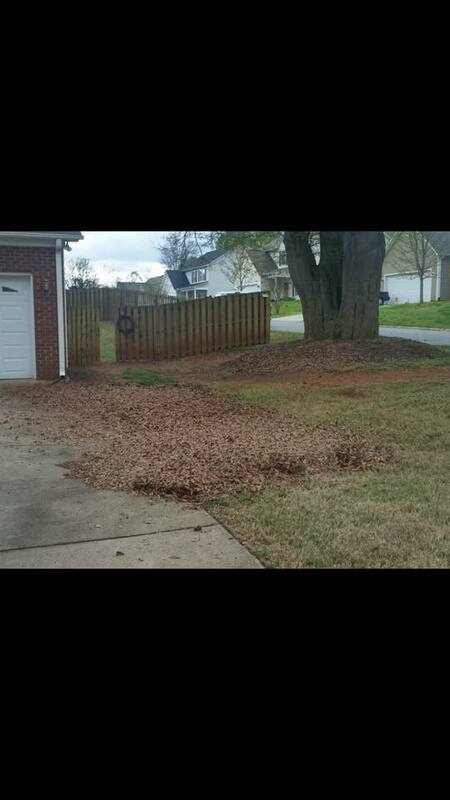 More area residents know that we achieve the top results possible for more types of yards than anyone else. 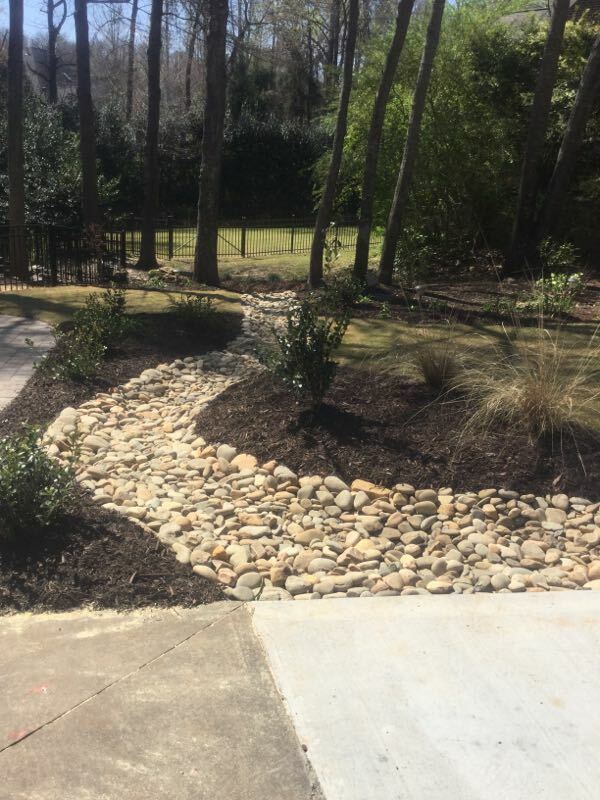 We always have the fast and affordable solution for all your yard care needs, helping you save a ton on greener, lusher grass. 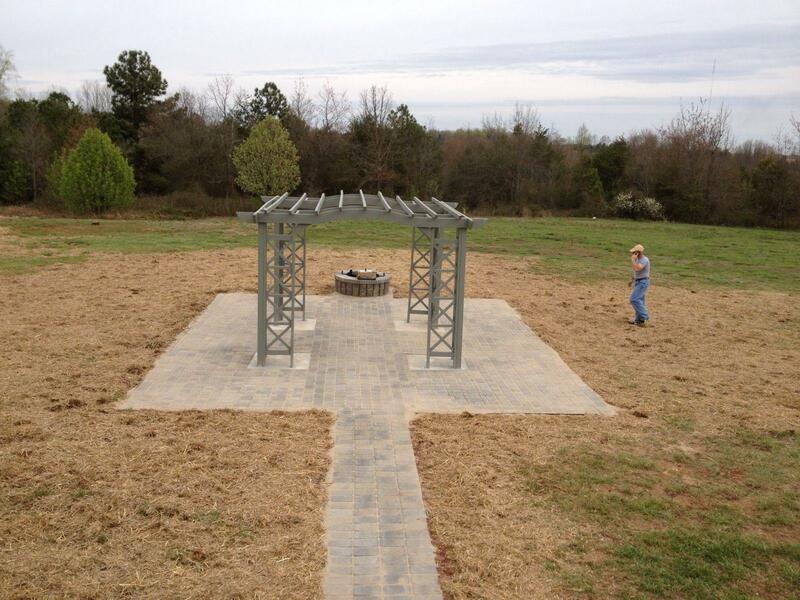 If you are stuck with a dead lawn and don’t know what to do, call us now and let us help you. 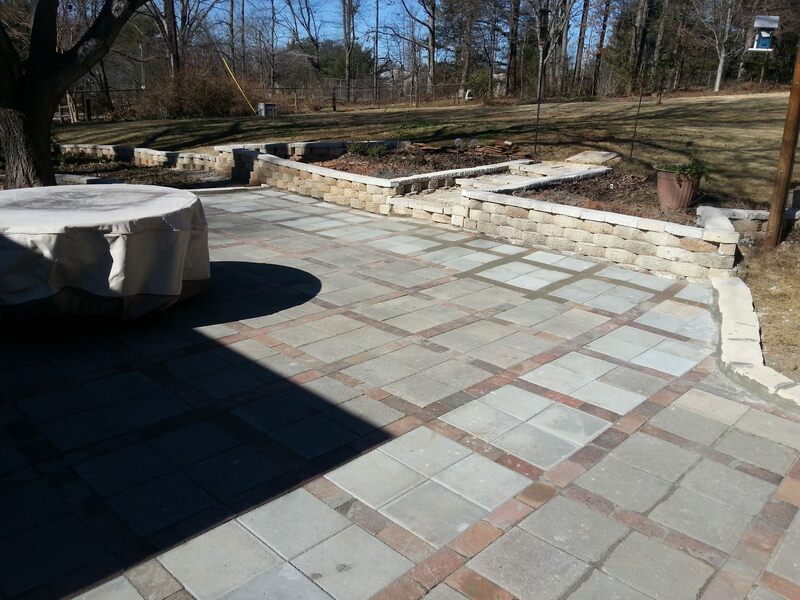 We guarantee the best options for affordable landscaping maintenance on every visit to your home. 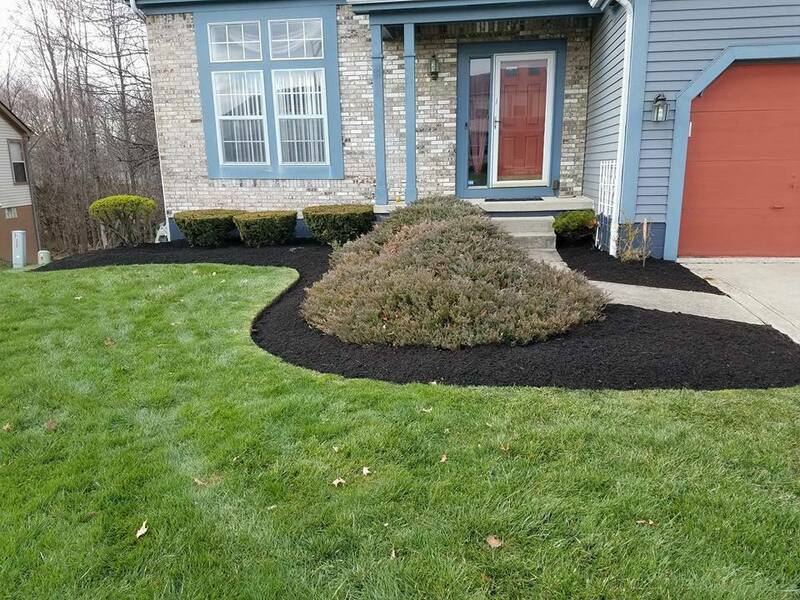 Choosing our landscaping team means receiving quality grass sod at lower rates. We drop your new turf off quickly, ensuring that you get nothing but freshly cut squares each time. Select your new favorite grass type, and we will handle the rest. 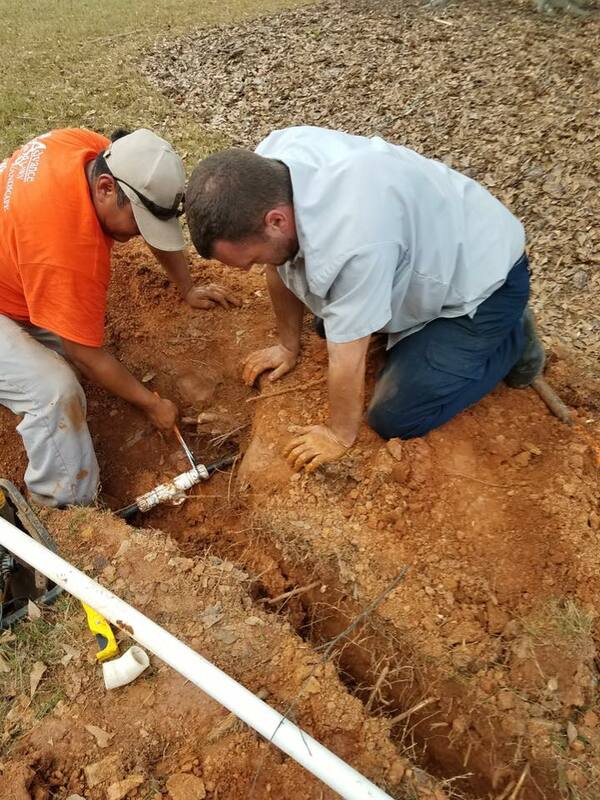 In addition to prompt delivery, we also provide the best quality installations possible. 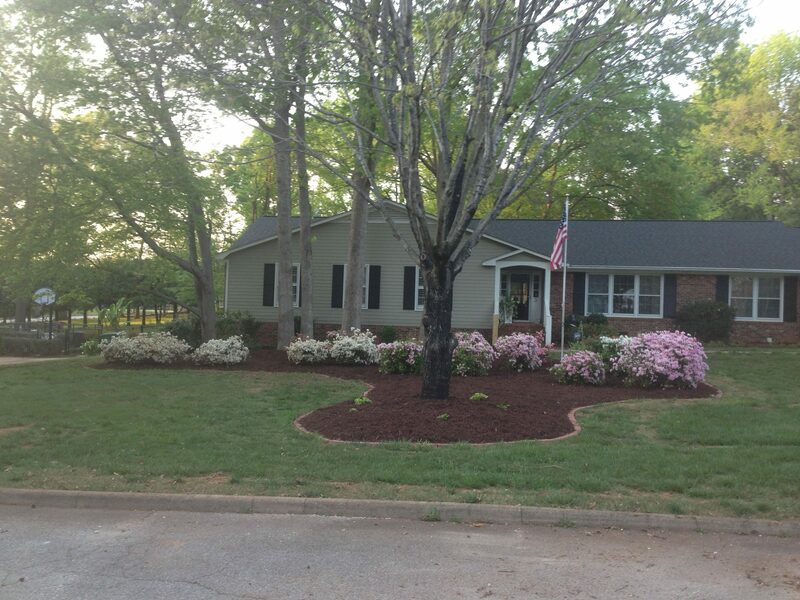 Whether you prefer Bermuda Grass, Fescue sod, or Zoysia Grass, we guarantee that you’ll love how your new lawn looks. No one else handles your fresh grass with the care it deserves at pricing you can afford. 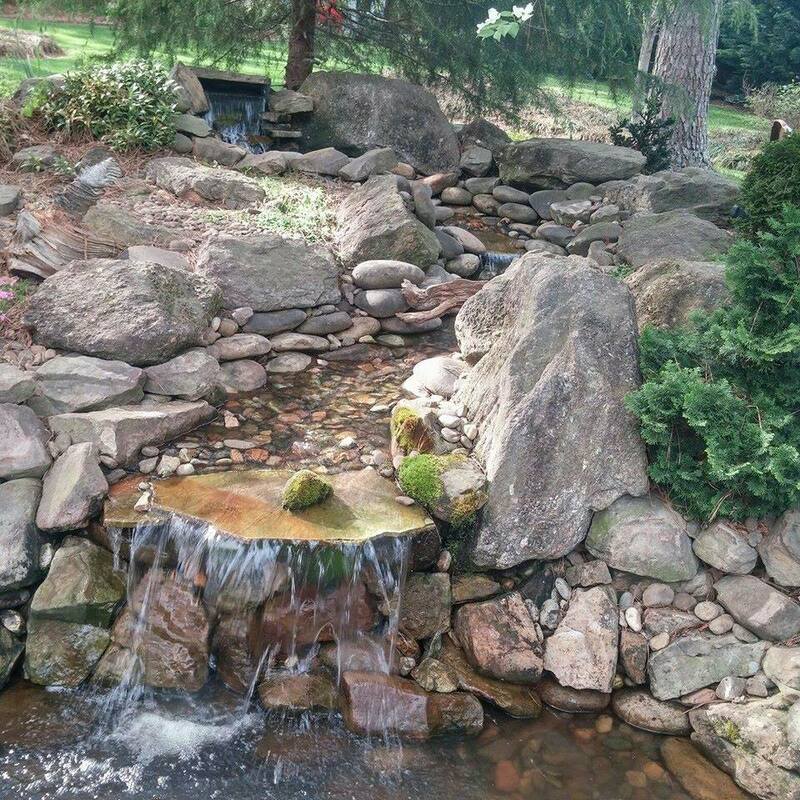 You could spend a fortune upgrading your yards or converting them to drought resistant desert plants and rocks. 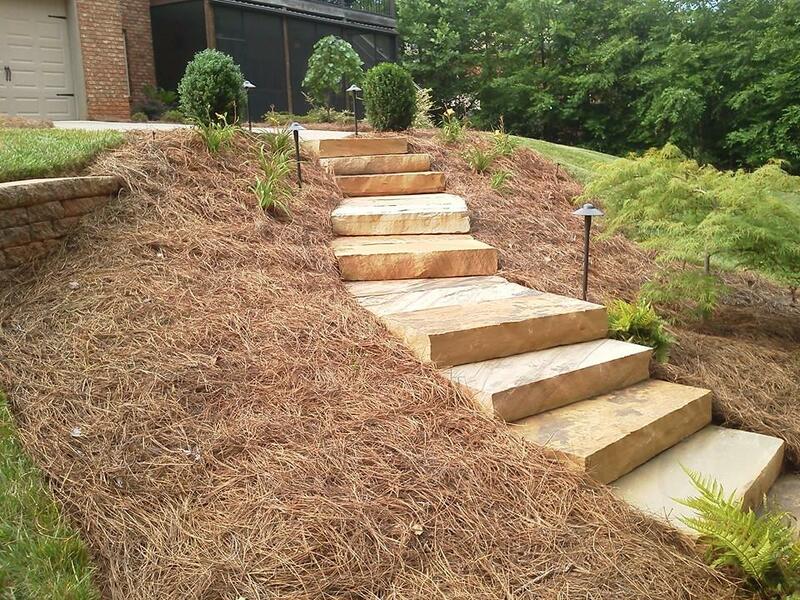 Instead, let us provide you with fast-growing grass that weaves together your ideal yard for less. 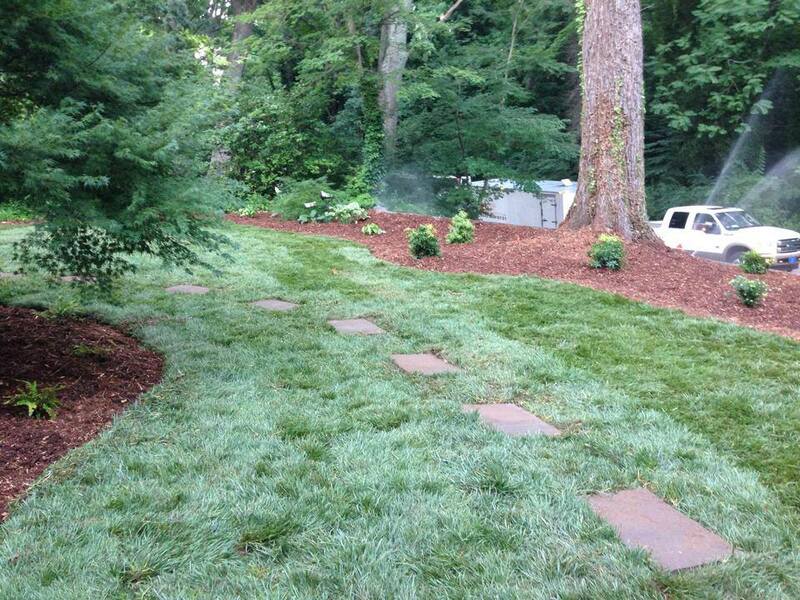 Some homeowners think that new sod requires that you drop it down in place. 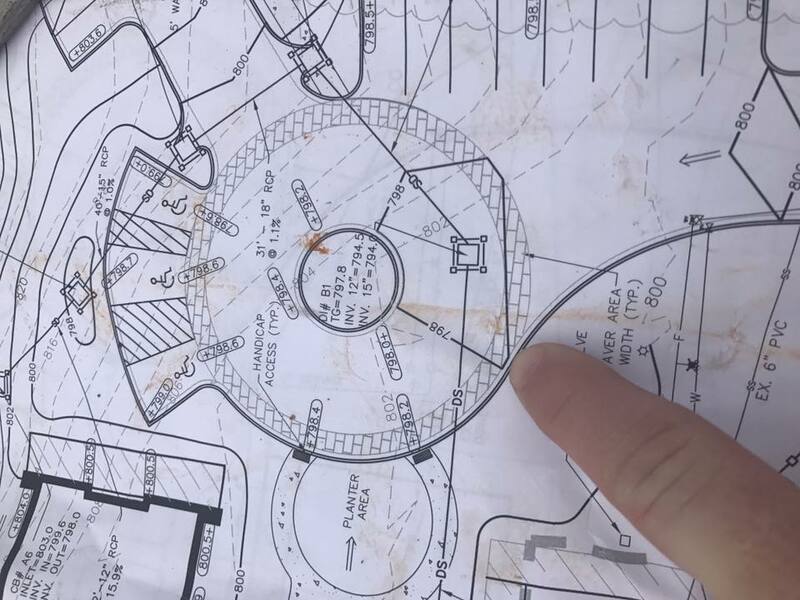 However, there’s more to sod installation than that. 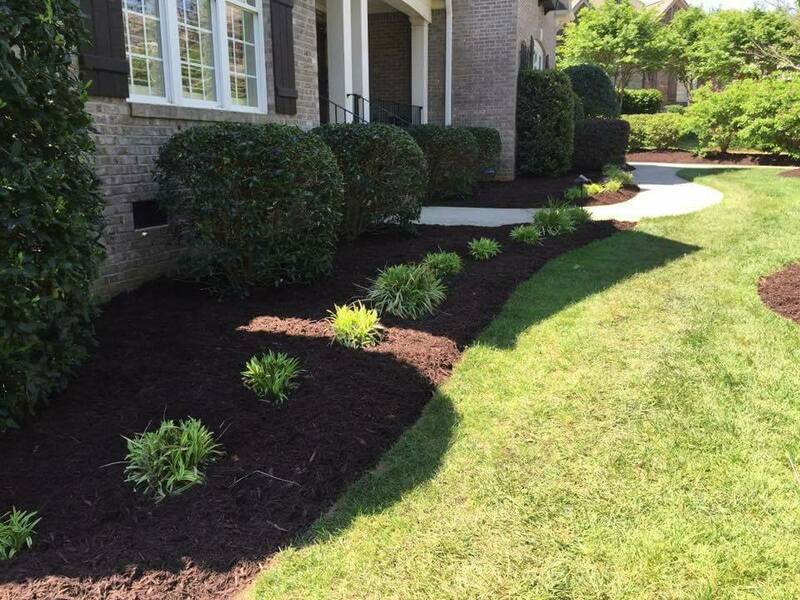 For starters, your soil must get treated for the proper pH levels or else your new grass will soon die out. In addition to chemical components and acidity, you’ll need to water it daily for the following 30 days. 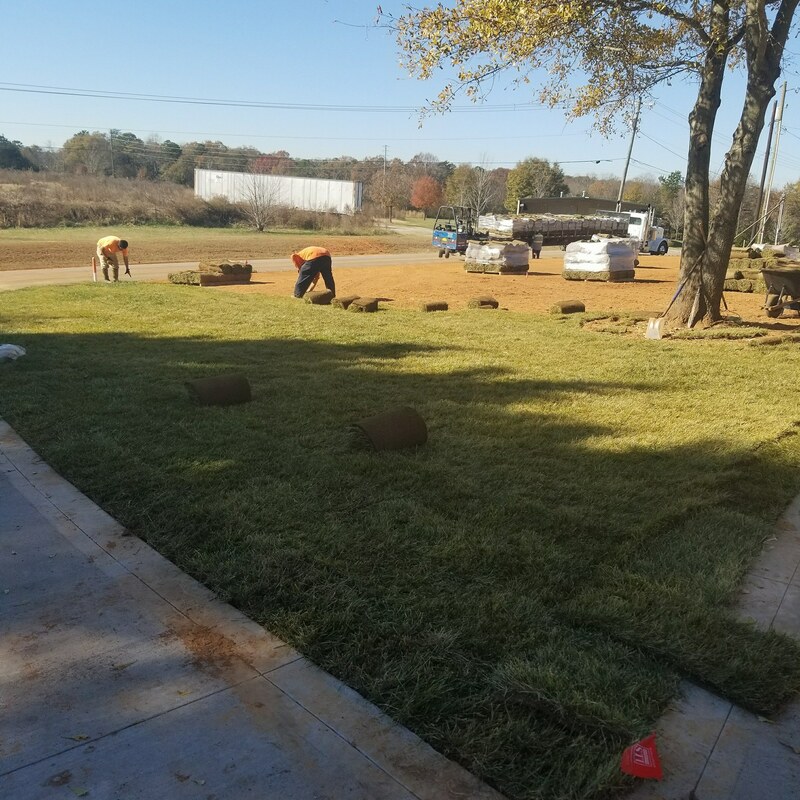 Our experienced landscaping professionals provide faster grass sod installations and offer expert advice in making it grow in at its best. 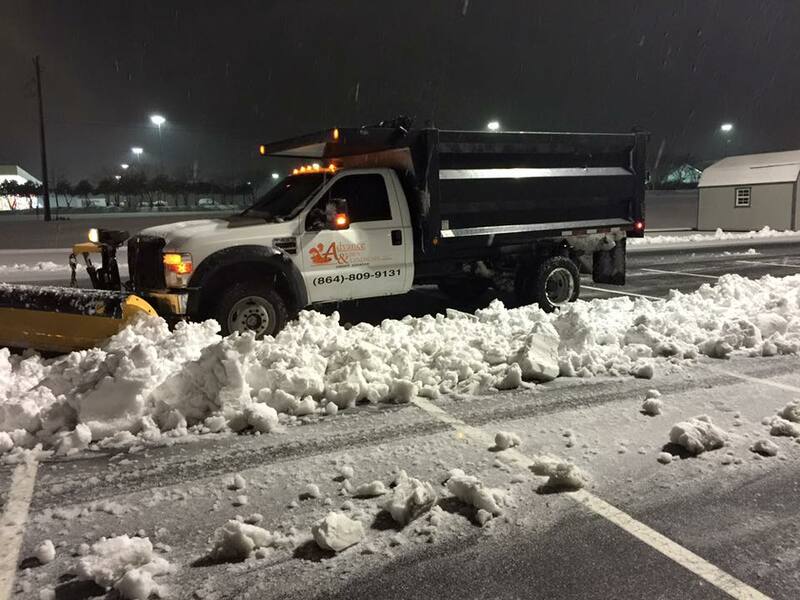 No one else remains as passionate about lawn care than our team. 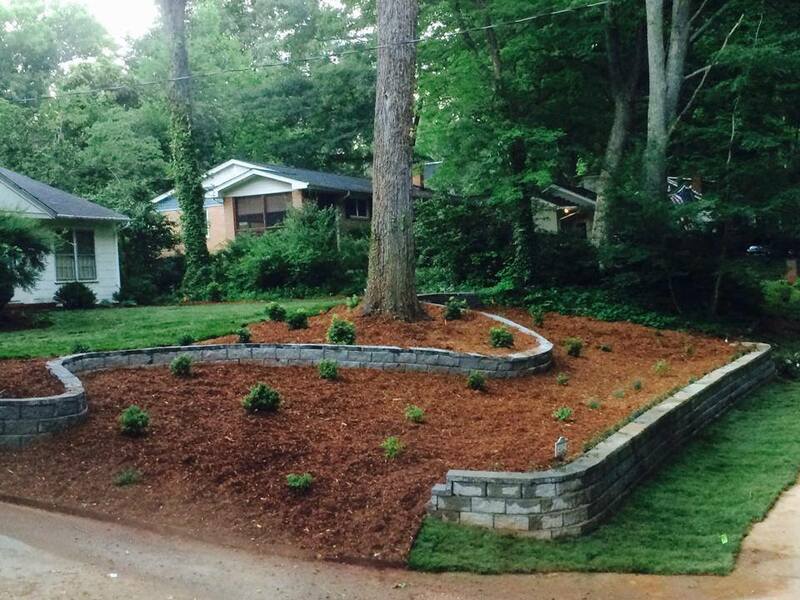 Call us when you require the best in local sod delivery and installation services. 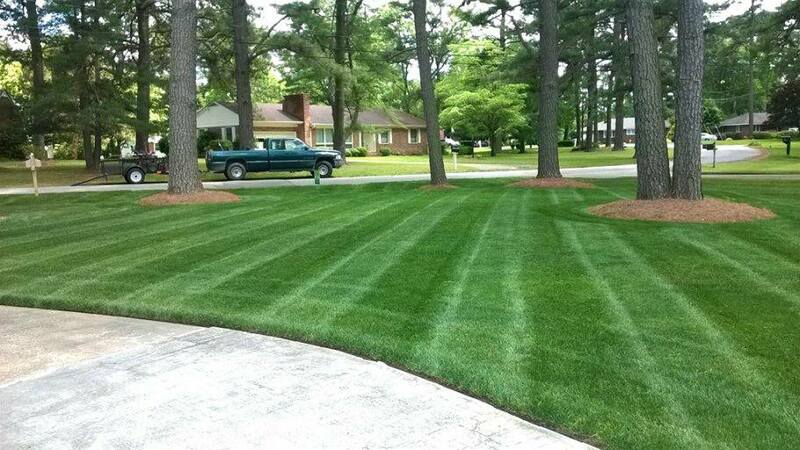 Let Advance Lawn Care provide you with your best lawns for less every day.